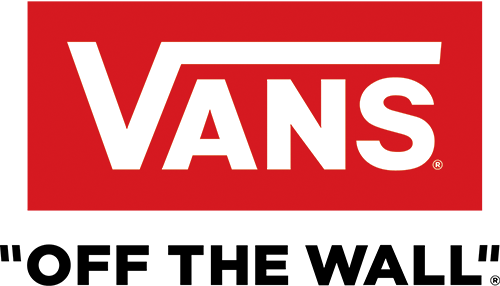 Vans Two of the world’s most iconic skate brands team up for a unique collection of footwear and apparel that celebrates their storied histories. Inspired by Independent’s iconic cross logo, the Vans x Independent Logo SS T-Shirt is made with 100% cotton, and features custom collaboration labeling. Model is 6 feet tall and wearing a size Medium.